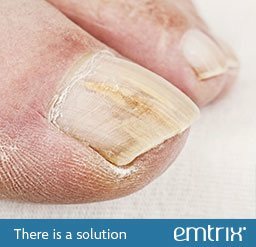 Did you know that nail fungus is contagious? 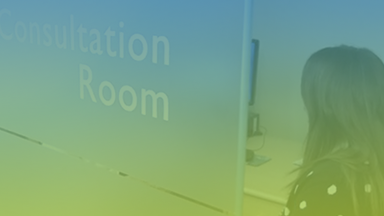 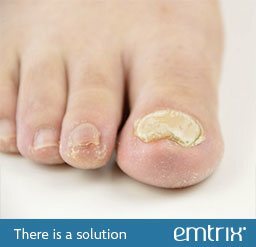 The recommended treatment period is 3–6 months, so stick with it! 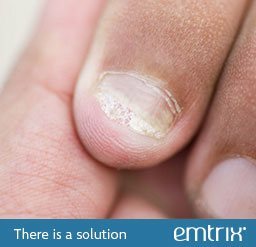 Emtrix® is an easy-to-use solution applied in a thin layer once a day, on top and under the free edge of affected nails. 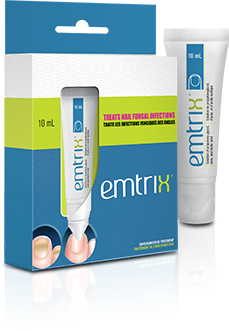 Apply the solution to the infected nails every day throughout the treatment period. 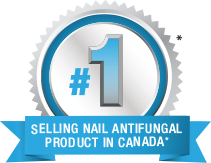 Not sure if you have a nail fungal infection? 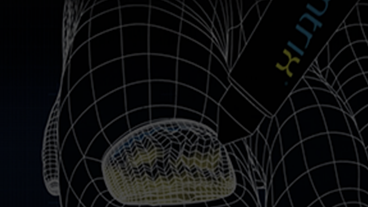 Learn the signs so you can begin treatment as soon as you see them.